HellRaisers as the 2nd invited team! 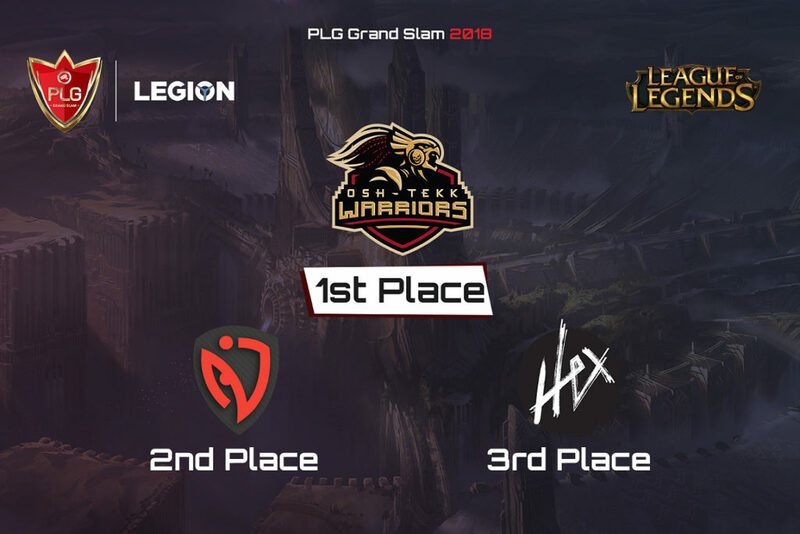 We are super excited to announce the 2nd invited team to the PLG Grand Slam for the CS:GO tournament, team HellRaisers! The HellRaisers organization was founded on the 9th of March 2014, collecting the best CIS Counter-Strike players known worldwide. 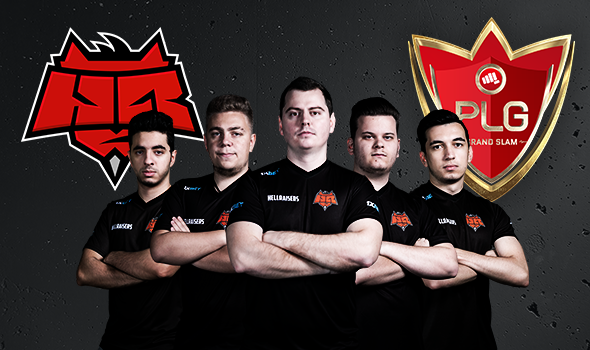 In 2016, HellRaisers decided to look toward the European scene. 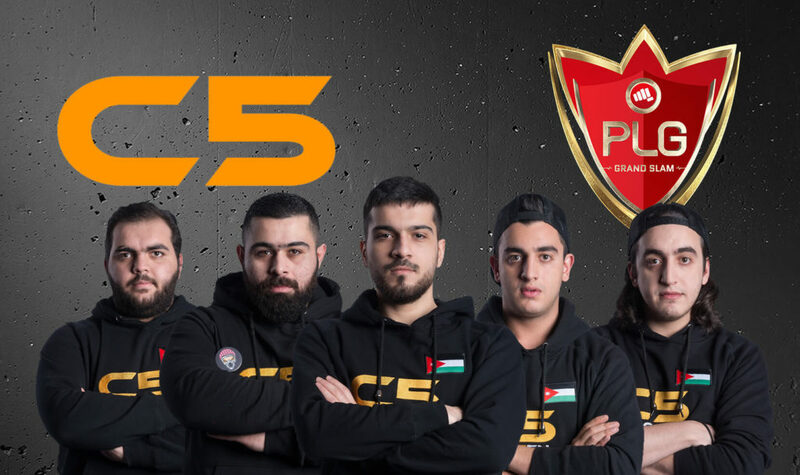 The organization has gathered the best players of the European region, and that’s why the team now performs under the European flag and every day wins hearts of fans from all over the world. Each player has great experience in esports. Indeed, there are quite a few awards from the largest world championships under their belt. In August 2017, HellRaisers signed a European Dota 2 roster. The team took part in the main tournament of the year, The International 2017. Kirill “ANGE1” Karasov (born September 10, 1989) is an Ukrainian Counter-Strike: Global Offensive player and former Counter-Strike 1.6 player. 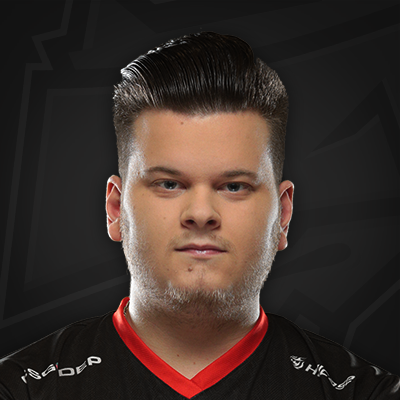 He currently plays as the in-game leader for HellRaisers. 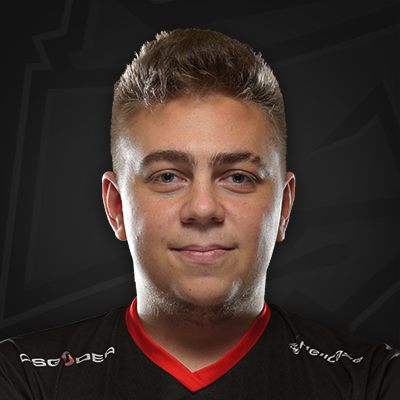 Vlаdуslаv “bondik” Nеchуроrchuk (born July 2, 1993) is an Ukrainian professional Counter-Strike: Global Offensive player and former Counter-Strike 1.6 player. Bence “DeadFox” Böröcz is an Hungarian Counter-Strike: Global Offensive and former Counter-Strike: Source player. 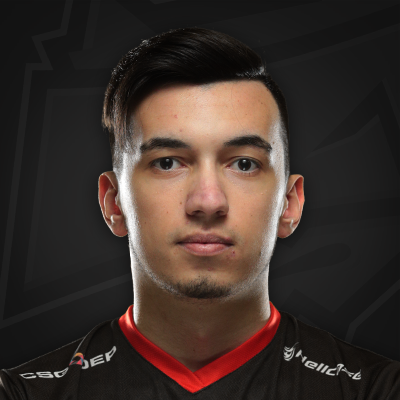 Özgür “w0xic” Eker (born September 2, 1998) is a Turkish professional Counter-Strike: Global Offensive player currently playing for HellRaisers as an AWPer. 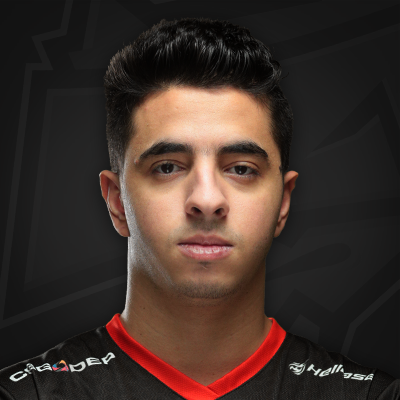 Issa “ISSAA” Murad is a Jordanian professional Counter-Strike: Global Offensive player. Ivan “Johnta” Shevtsov (born June 7, 1987) is an Ukrainian retired Counter-Strike 1.6 player. 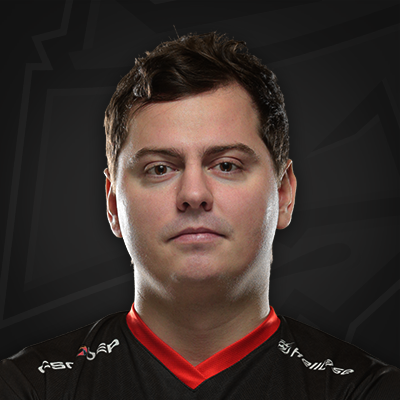 He is currently sports director and head coach of HellRaisers. 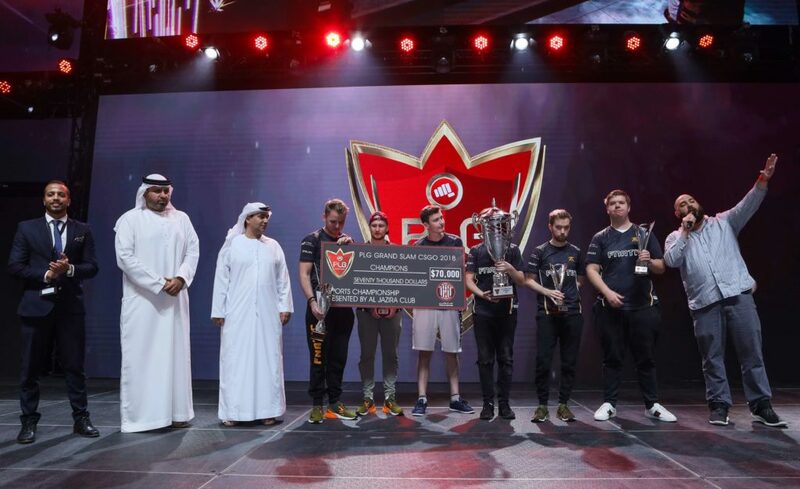 Catch HellRaisers in action this December in Abu Dhabi, Yas Island as they compete in the PLG Grand Slam alongside 15 other teams from all over the world for a share of the 100,000$ Cash prize.